It seems that Yves Rocher is becoming my favourite brand when it comes to skin care. Most of the products I use is by Yves Rocher. When I finished my Herborist moisturizing cream, I continued the Biotique Bio-Coconut Whitening and Brightening cream as my daily moisturizer. But it seems too oily as a day moisturizer. So I searched for something light and effective and thus decided on Yves Rocher (it is bio too!). 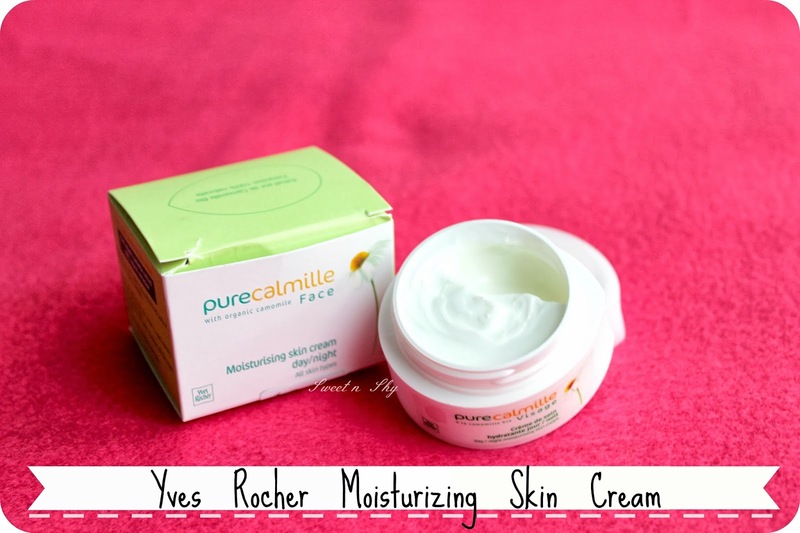 Yves Rocher is known for its skin care line with natural ingredients at affordable price. All of their products contain plant extracts (they grow their own plants in their farms). 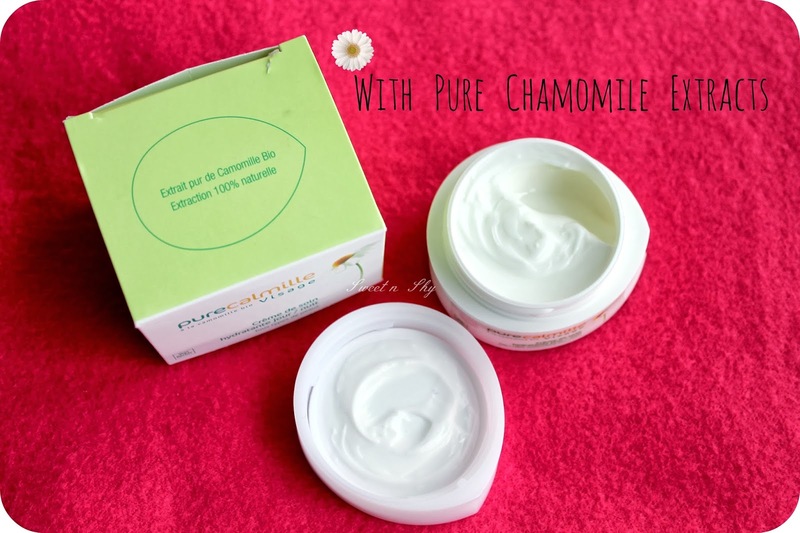 This moisturizer is with Chamomile extracts. I love this white tub. It is pretty in the form of an oil drop (Too good to make it dirty *-*). 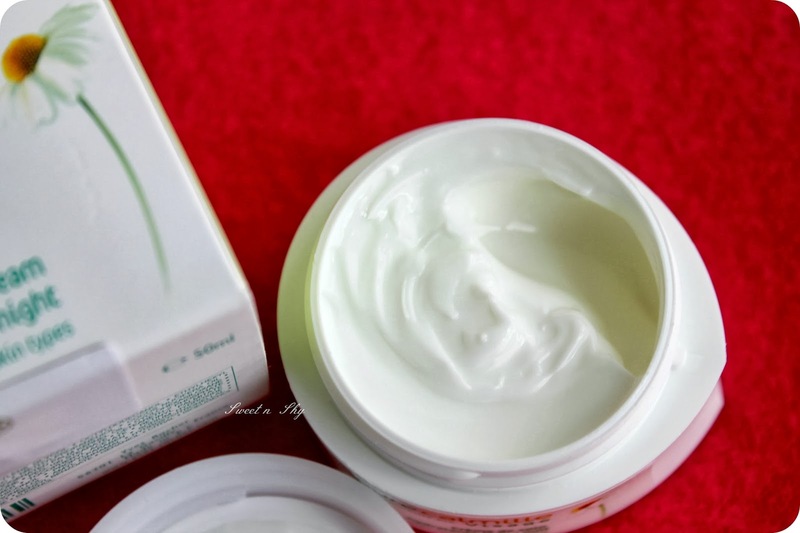 The cream looks rich and has consistency very easy to spread. 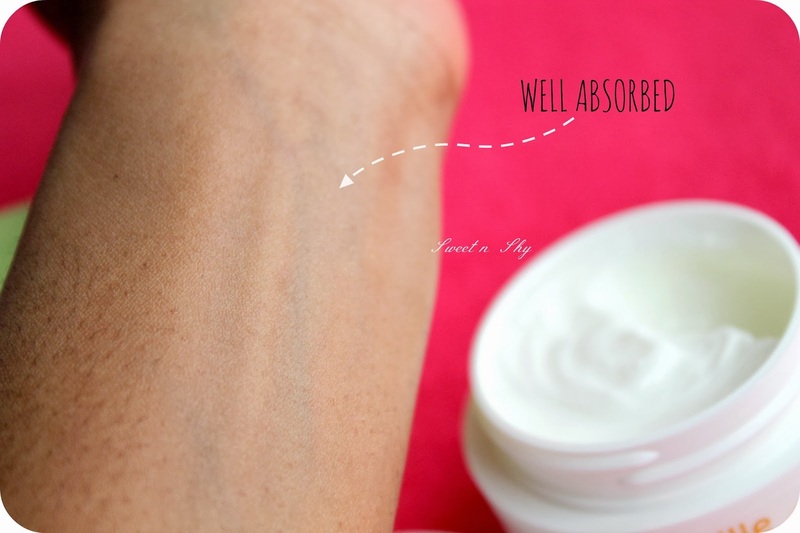 It is light and gets absorbed well. 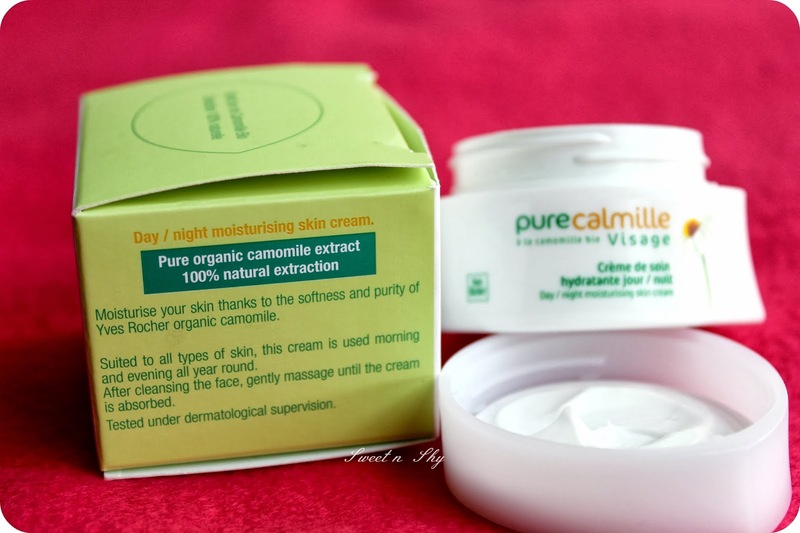 My skin feels soft and supple as I massage it into my skin. It keeps skin hydrated without making it oily. Like its ingredients are more on the watery side and not on the oily side. It has a pleasant smell but it is very strong (I like it). Would you try it girls? 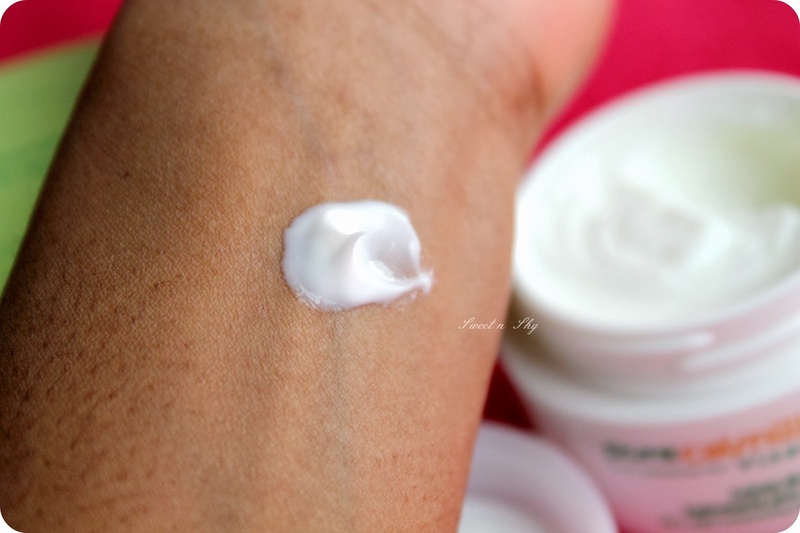 Which is your favourite moisturizer? P.S: Would you people like me to do a post on my skin care routine?